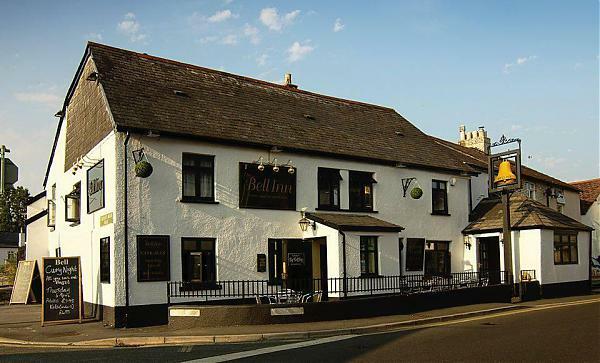 A warm welcome to all in this family run, traditional, English inn, with wooden beams and an open fire, right in the heart of the picturesque town of Kingsteignton. Serving freshly prepared, quality food, from local produce. Also serving cask ales and south west ciders including various top brand lagers and spirits. Beer garden at rear of the building, plenty of parking, including disabled parking and dog friendly.